Are you in the same mood as me to shake your head vigorously to all offers of festive snacks and sweets? 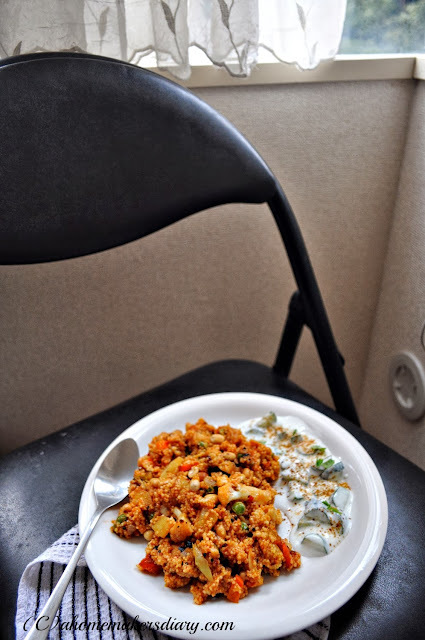 After all these days of eating out, feasting on ghee laden bhog (prasad), relishing on fried snacks and gorging on sugary sweets all my body needs is a break... a simple light nutritious meal that will nourish my body and soul. According to Ayurveda this time of the year is best to go for a Detox diet to flush out toxins and impurities out of your system. Every year I try to incorporate a 7 day detox plan in our schedule with a month long light balanced meal, but this year am not supposed to do that. So all I want to concentrate is to give my diet and body a chance to balance out all the processed foods I have gorged on in the last few days. 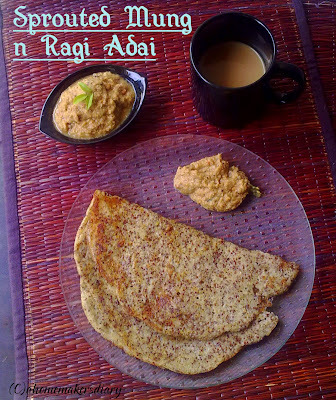 Today am sharing a very nutritious recipe which was born in my kitchen just out of necessity. Last year while roaming on the streets of China town in Tokyo I found these golden pearly seeds, which I dint had any clue of. but I bought it none the less with the thought that google definitely would answer my query. and It did. I searched for Chinese grain and stumbled upon this informative post about millet or commonly known as bajra (pearl millet) in India. I have seen millet flour in the organic sections of all the major outlets but this was the first time I cooked with the grain. The tiny, round, pure golden grains looked pretty and had a nutty, corn flavour and little bitter after taste. I searched little more and found that this is one of the most old and important food staple in human food history. archaeological evidence suggest that it has been in the cultivation for the last 10,000 years. and till date its a staple for almost one third of World's population. 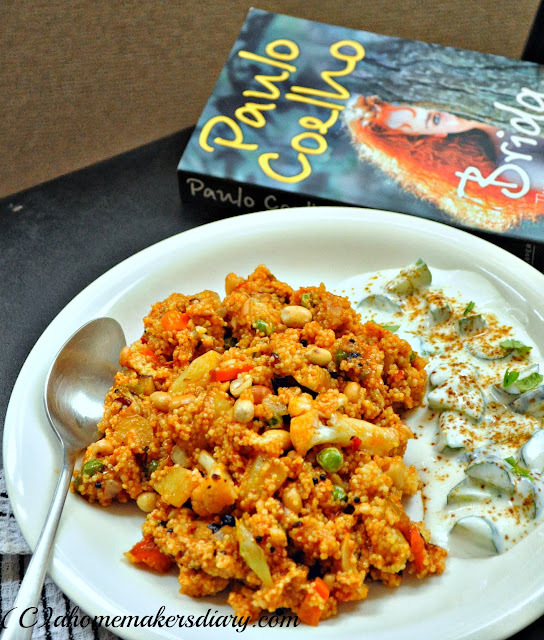 I decided to make a little spicy upma out of it, just the way I cook my Dalia upma with little bit of sambhar powder. I followed this instruction to cook it till light and fluffy and then prepared my usual upma for a lovely brunch, breakfast or Dinner menu. Here in my city I dont know where to look for it, if anyone have any idea please let me know. Would love to make it a part of our daily diet. Spread the millet grains in a flat plate and pick any black grains and impurities. wash them under running water and spread on old paper to dry out for 15 minutes. In the mean time clean, peel and chop your veggies. Also peel and chop the onion. Keep everything separate. Take a dry pan and tip in all the millet grains. On low flame roast it for 4-5 minutes till you get a nutty aroma. add the oil and fry for a minute and then pour in the 2 cups of warm water. Bring it to a boil, then lower the flame and cover. Let it get cooked for 5-7 minutes or may be more. keep an eye on it to prevent burning at the bottom. Check by pressing one grain between your fingers if its cooked. Once cooked it would be soft and fluffy and will easily break. Switch off and let it stand till needed. Heat 3 tbsp oil in a kadhai or pan and splutter the mustard seeds and Bengal gram. once they turn golden add the curry leaves, hing and slited green chilies. stir and add in the chopped onions and fry till they turn translucent. Add in the hard veggies like potato, cauliflower, beans, carrots etc with a pinch of salt. Cook it for 2-3 minutes before adding the other veggies and chopped tomatoes. Adjust the salt and fry till tomato is fully cooked and the raw smell is gone. At this point the potatoes would be soft too. 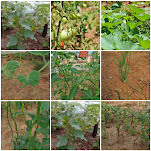 Mix in the sambhar powder. With a fork fluff up the cooked millet and add little by little to the vegetable mixture in the pan. Mix it thoroughly to coat with the spices and veggies. Check the seasoning. Add more salt, sugar or chili powder if needed. You can also add little bit of lemon juice if you like. cover and let the grains, veggies and spices amalgamate all the flavours for some time (2 minutes). Keep the fame on low and stir if needed. Finally sprinkle the roasted peanuts on top ( I lightly pound them before adding). Serve hot with plain raita. wash and peel the cucumber (I used thin organic Japanese variety so dint peel) and chop in small pieces. Beat the yogurt with the salt and mix in with the chopped cucumber. Chill for a few minutes before serving with bhaja masala sprinkled on top. Any leftover can be stored in airtight container in the fridge. To reheat sprinkle few drops of water on it and microwave for a minute. Normal boiled millet can be stored similarly in the fridge for a couple of days. Please bring it to room temperature first before storing. sending this to 30 minute meals at Cook's joy. Comforting and easy to prepare raita. Looks so tempting. Delicious and healthy millet upma. Apt as a perfect breakfast. 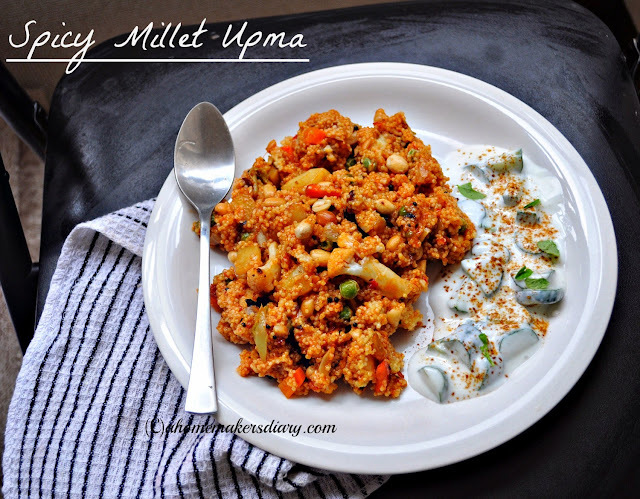 Millet upma looks delicious love it. very healthy. 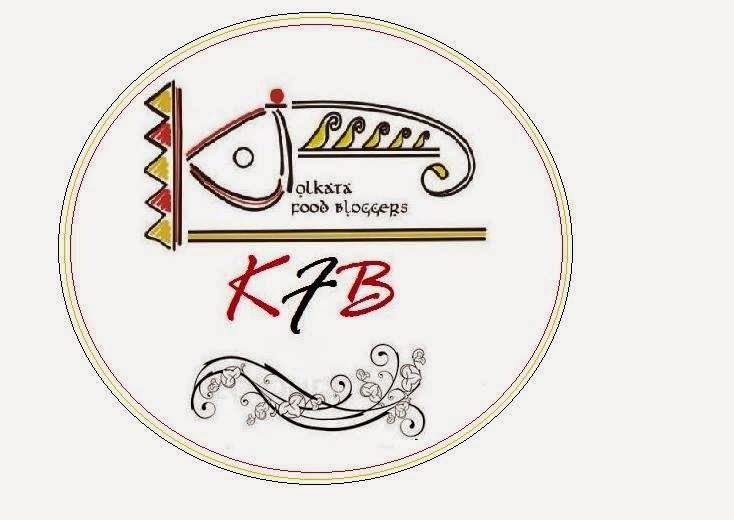 i usually have a stock of millets and millet flours which i cook on some days. 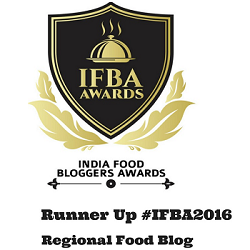 have never made upma, but should try soon. Wow this looks superb n easy on your tummy. Yes I do feel the need to say no though its outright difficult. How's the book btw?? @ Rini, thanks for your kind words. The ratio that I follow for bhaja masala is 3 tsp cumin, 1 tsp coriander and 3-4 dry red chillies. dry roast on low till fragrant. cool a lil bit and the grind to a semi fine powder.